Looking for a Summer Job Training Opportunity? 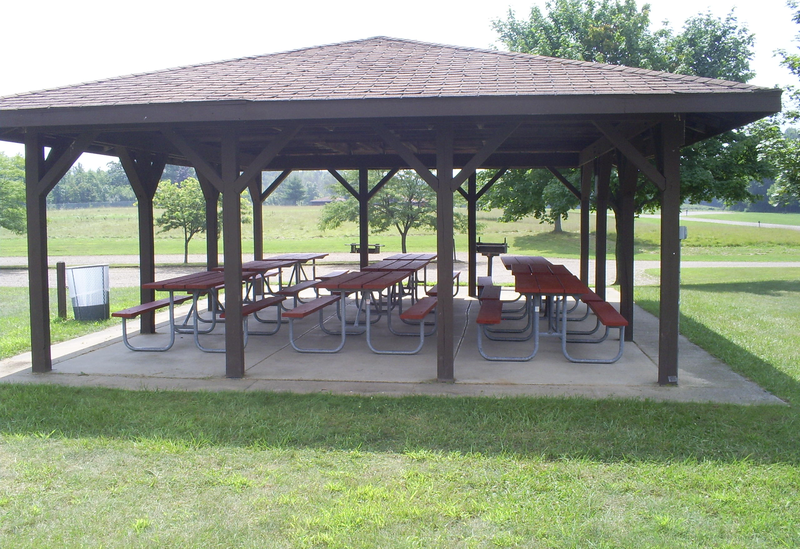 Lapeer County Community Mental Health (CMH) once again will be partnering with Michigan Rehabilitation Services (MRS), Team Work and the Lapeer County Parks to provide a summer job training opportunity for adults 18-65 plus, who are eligible for either CMH services or MRS services. 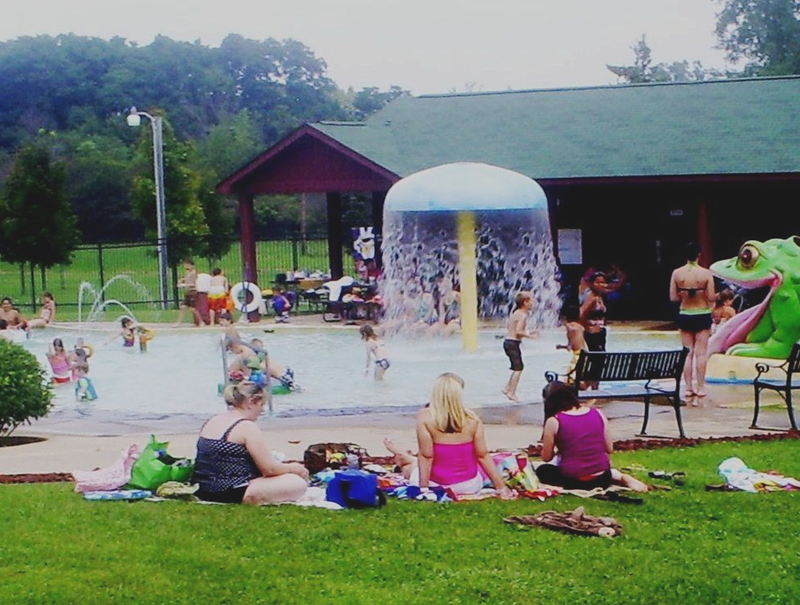 These jobs are part time at either Torziewski Water Park in Columbiaville or General Squire Park in Dryden. Eligible persons for the training program will have to be receiving services from either MRS or CMH, if eligible but not currently active with one of these agencies, they will need to apply for services at one of these agencies as soon as possible. Persons must have a physical or mental health disability or a developmental disability for the job training. Each year it becomes a bigger challenge to recruit all of the potential candidates to fill all of the training positions. So, we are going to start recruiting early. If you have an individual that you think is a good match to this training opportunity, please let David Borck know. To recap, the training positions consist of two categories. There are grounds keeping positions and concession stand positions. The grounds keeping is a labor intensive position, where trainees spend hours at a time out in the sunshine (so be aware of individuals who are taking meds that preclude them from being in the sunshine). The tasks consist of mowing, weed whipping, emptying trash bins, unloading supplies for the concession stand, etc. They typically operate power equipment and riding mowers. The concession stand positions entail waiting on customers and operating the cash register. There are other duties involved, such as organizing stock, wiping down counter tops, table tops, etc. Training positions are typically 24 hours per week, but can be less and are occasionally more. Transportation to the two parks is provided by GLTA at our expense, but the trainees have to have a way to get to Crampton Park each morning to be transported to the parks. Job coaching is provided by TeamWork, Inc.
We are planning on having an “orientation to the parks program” on March 22nd at 10:30 AM in the Community Room. So, if you are working with anyone who may be interested in hearing about this employment and training opportunity, please have them attend this orientation. It will provide them with an overview of the program and allow them the opportunity to ask questions. The deadline for referrals to the parks program will be April 12th. Please provide David Borck at CMH (810-667-0500) with the names of any potential candidates by that date. If you have questions, call David Borck at 810-667-0500 Ext 6858. Or 2. For an in-person (group) orientation (held at Mott Community College), they would contact Kelly Sakuta at 1-877-620-7938 at register. Also, the County of Lapeer is looking for certified lifeguards to hire for both parks and they will not be included in the training, and do not have to meet the criteria for the job training program. So if you know of a college student needing a summer job, encourage them to call.